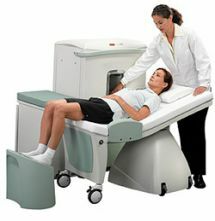 The C-Scan™ extremity MRI system is the ideal solution for you. 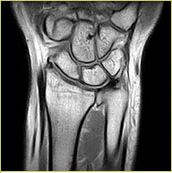 This dedicated extremity MRI system is the most cost effective system available without compromising image quality. The C-Scan brings many benefits to both the doctor and the patient. Scanning, assessments, and results are accomplished much quicker than with a traditional hospital MRI. Scheduling within 3-5 days, not weeks, and sometimes even faster depending on insurance.